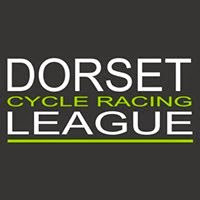 The New Forest CC riders completed the first leg of the Hilly TT challenge on the P341 course which circles round Burley, Crow and Bransgore, finishing up the punishing Braggers Lane towards Thorney Hill. Andrew Hanley report........ Conditions were less than ideal as a bitterly cold westerly wind forced the temperatures down to single figures and ensured that there was little rest bite for the 29 participants. As recent form dictated, NFCC rider Ben Boardman once again laid down the fastest time of the evening in a herculean 23:37, averaging 25.6 mph. Ben held nearly a minutes gap to Sasha Ring in 24:22, who held off the rapidly finishing Ben Lloyd in third in 24:27. Adam Waggott, Stewart Ward and Stuart Peckham made up the NFCC top six, separated by a meagre 15 seconds. Syme again at Sandie Radford! 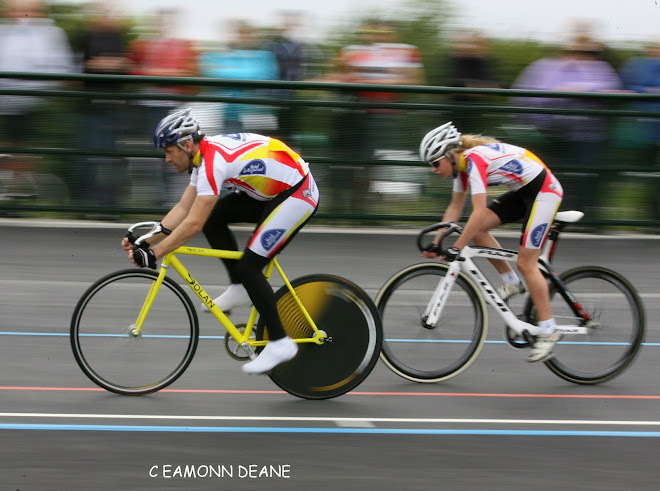 Poole Wheelers Club 30, 06/04/15, Results. Hoy Not for the Ordinary at Castle Combe! 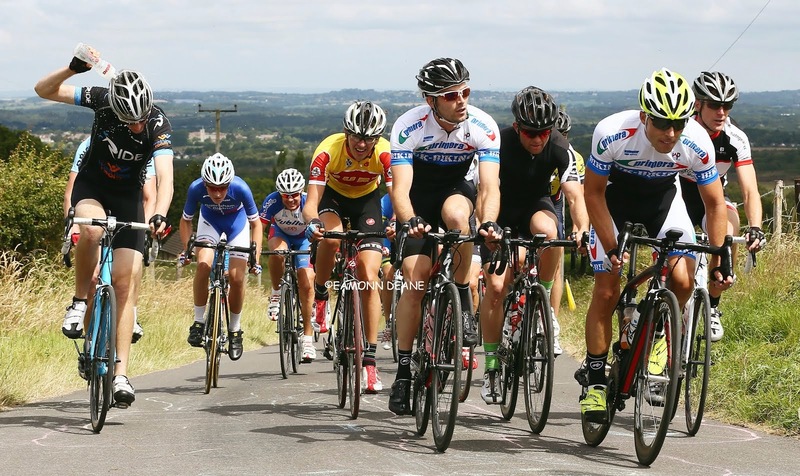 Raybould to Ride Energiewacht Tour!